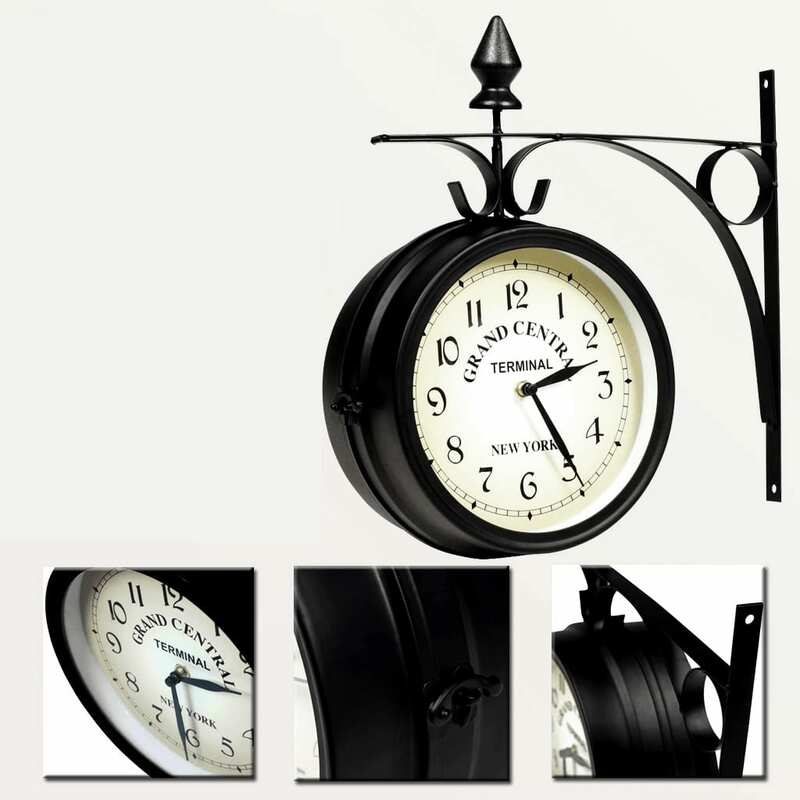 This beautiful two-sided wall clock will add a touch of retro style to your home with its exquisite, high-quality craftsmanship. 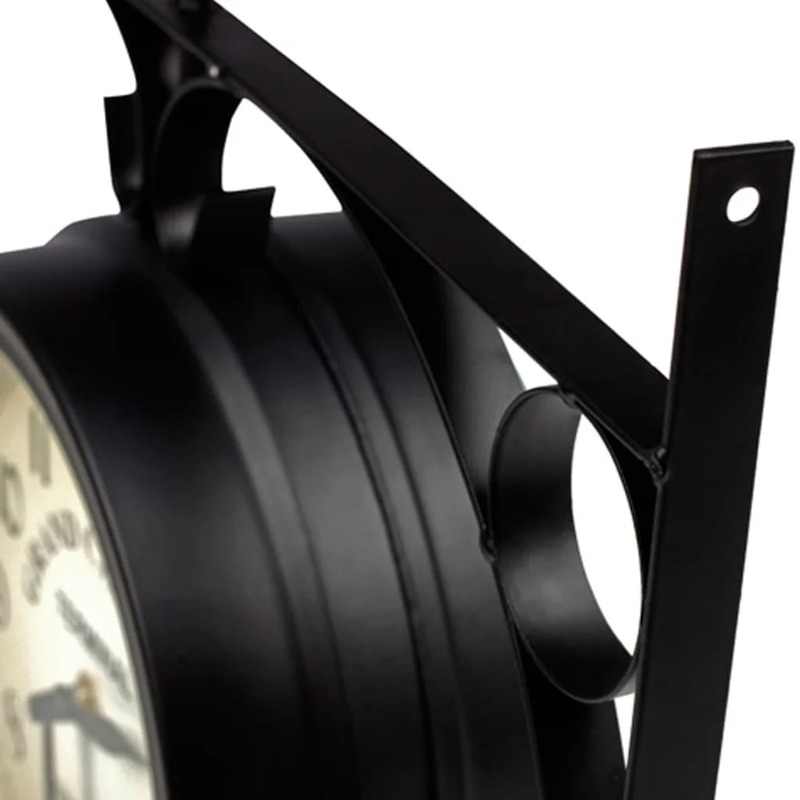 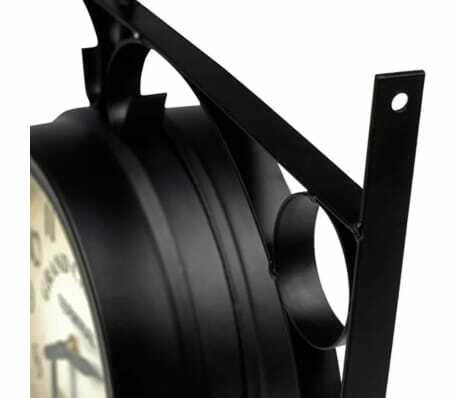 This clock can be easily mounted to the wall thanks to the stable bracket. 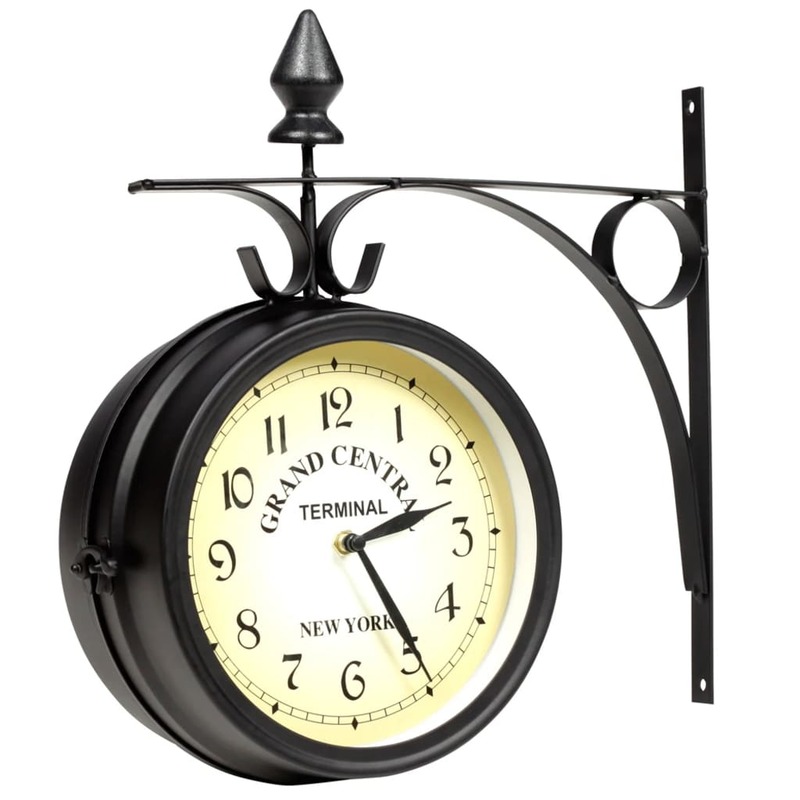 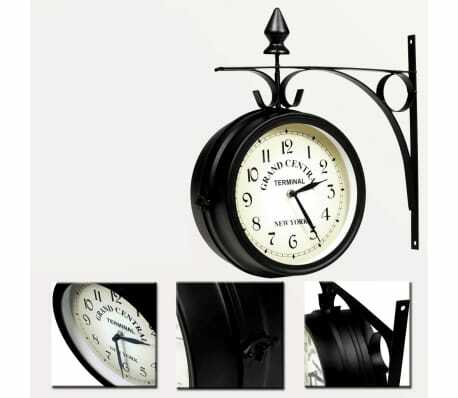 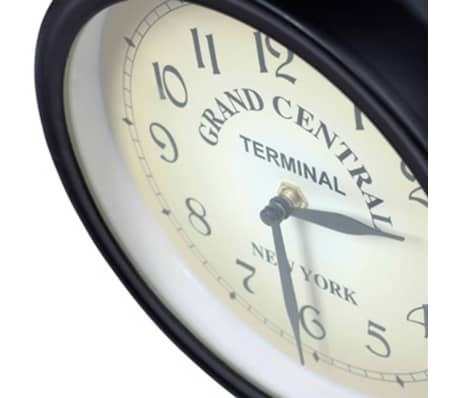 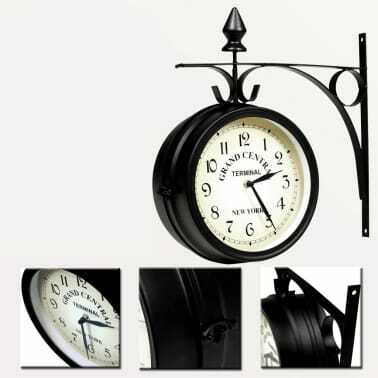 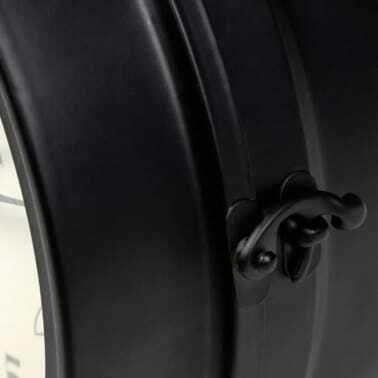 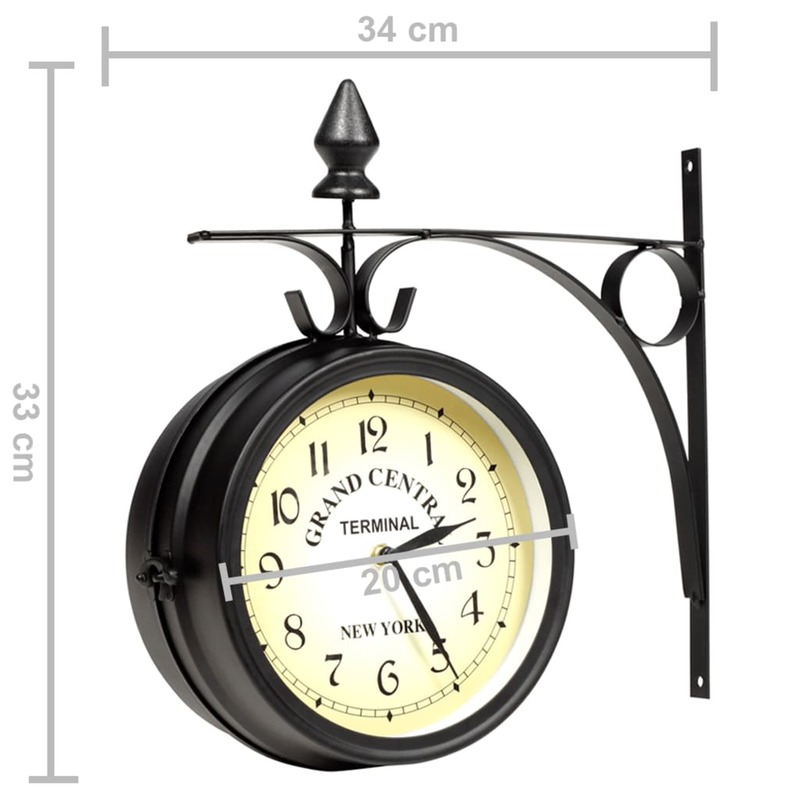 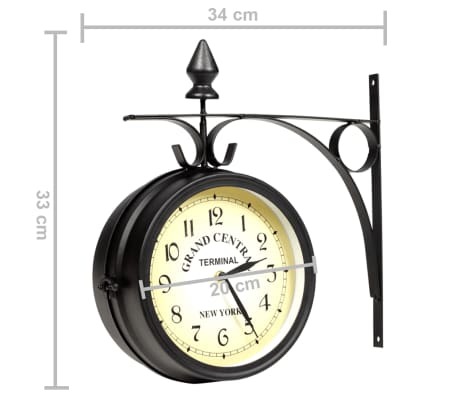 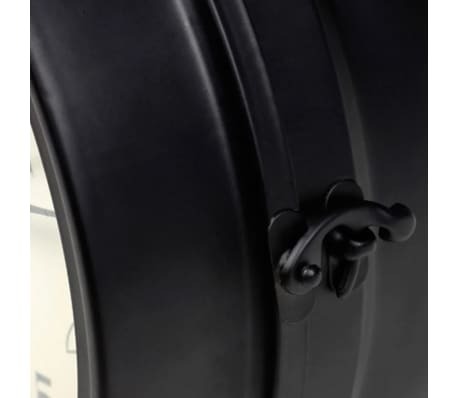 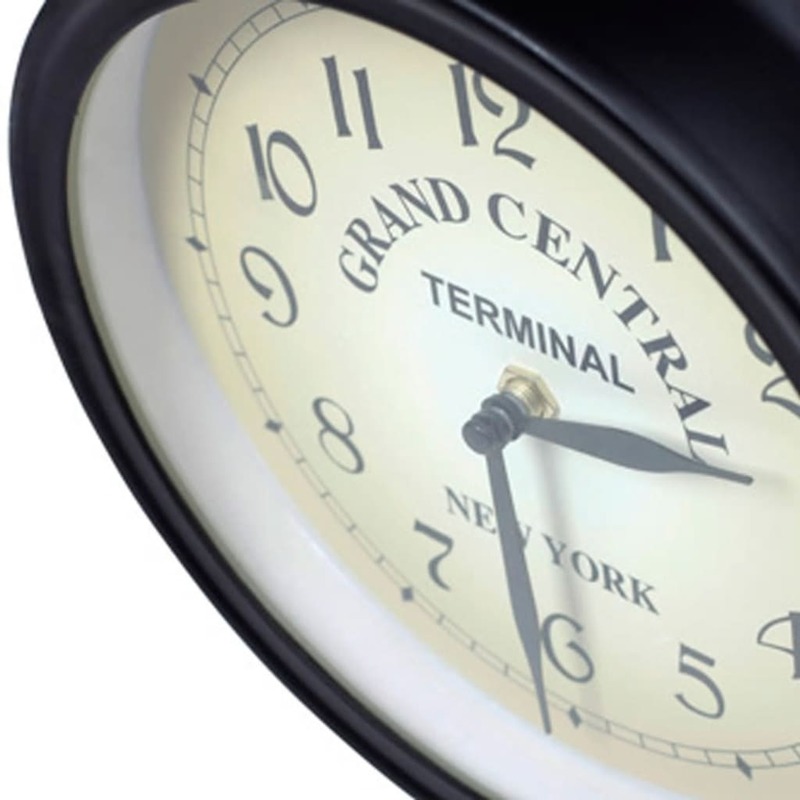 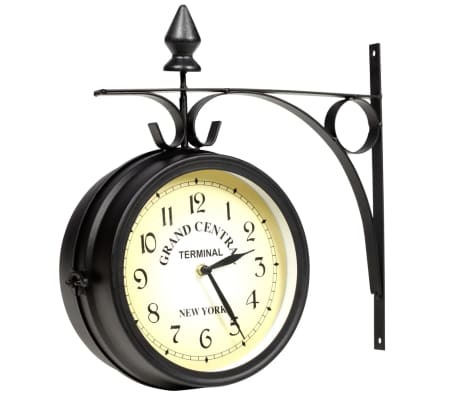 The wall clock is in the form of an American station clock with the inscription "GRAND CENTRAL TERMINAL NEW YORK". The clock has dials on both sides with two timepieces, so you can set two different times.